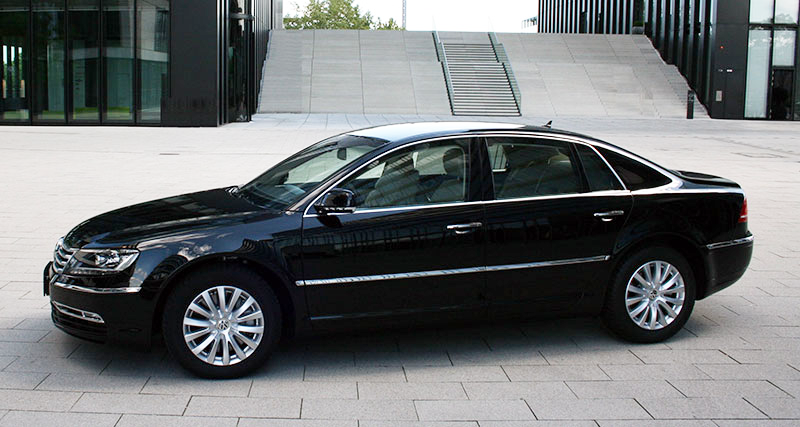 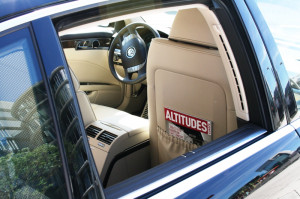 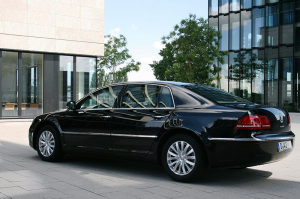 The Phaeton, is by far the noblest model among business sedans. 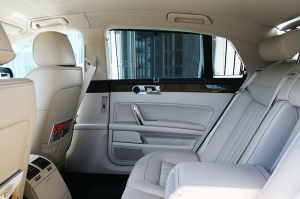 Truly a car for connoisseurs: With elegance and incomparable riding comfort, this business sedan is unlike any other vehicle in the upper luxury segment. 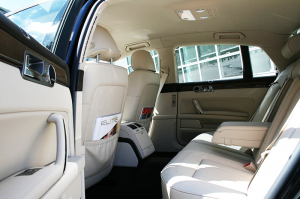 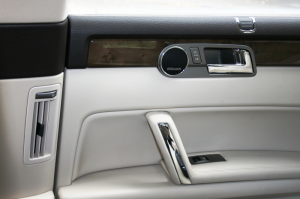 The finest materials, double glazing, piano lacquer, the finest leather and wood decors are selected for passengers to experience a real pleasure.